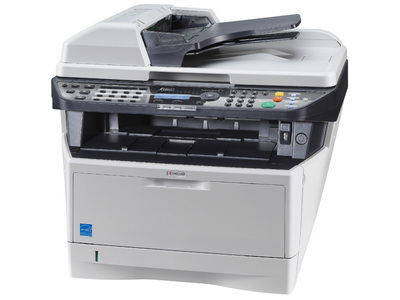 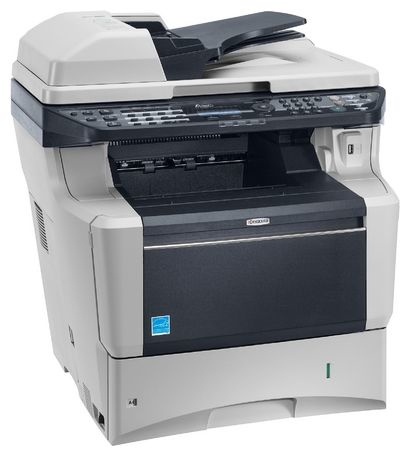 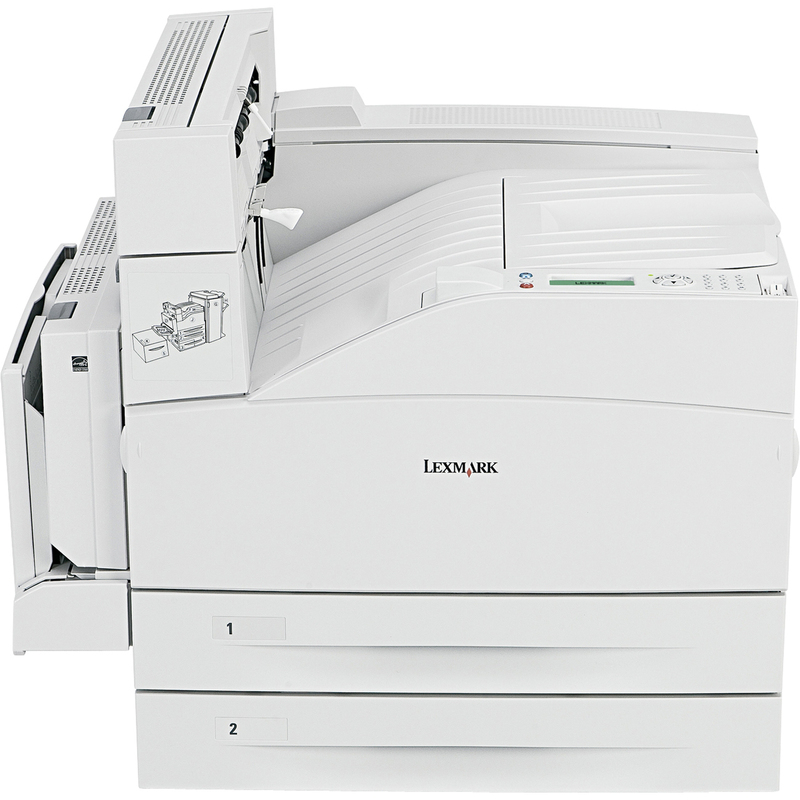 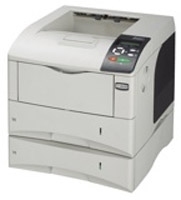 High Quality refurbished/reconditioned A3 and A4 mono laser printers, that come with warranty and working consumables. 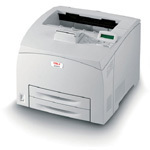 We have a lot of choices below such as A3 and A4 mono laser printers. 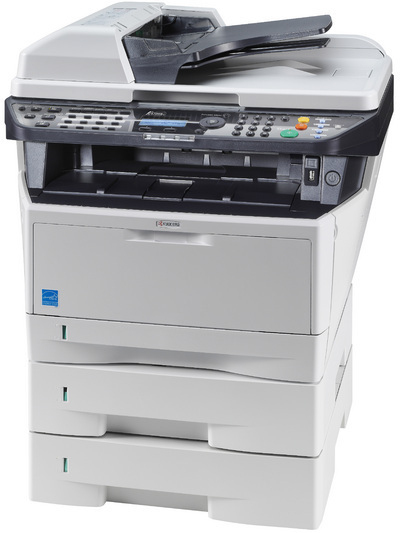 The mono laser printers are fully refurbished and then serviced and then QC checked before shipping out to our customers via a reputable courier service. 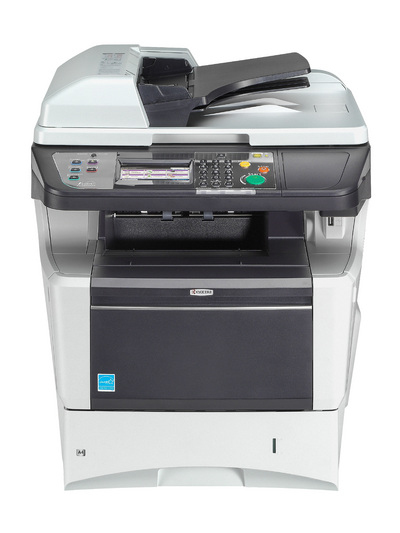 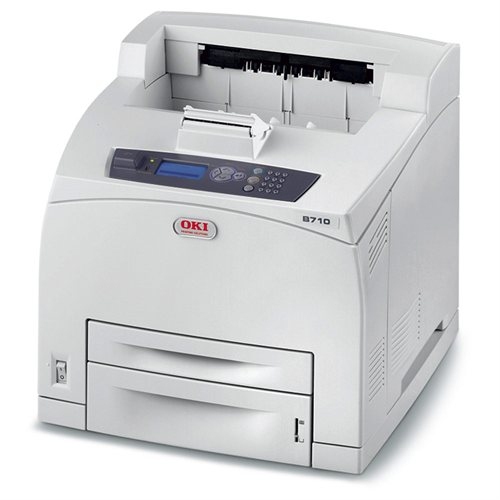 We have a broad range of Mono laser printers in different models that you can choose according to your printing requirement. 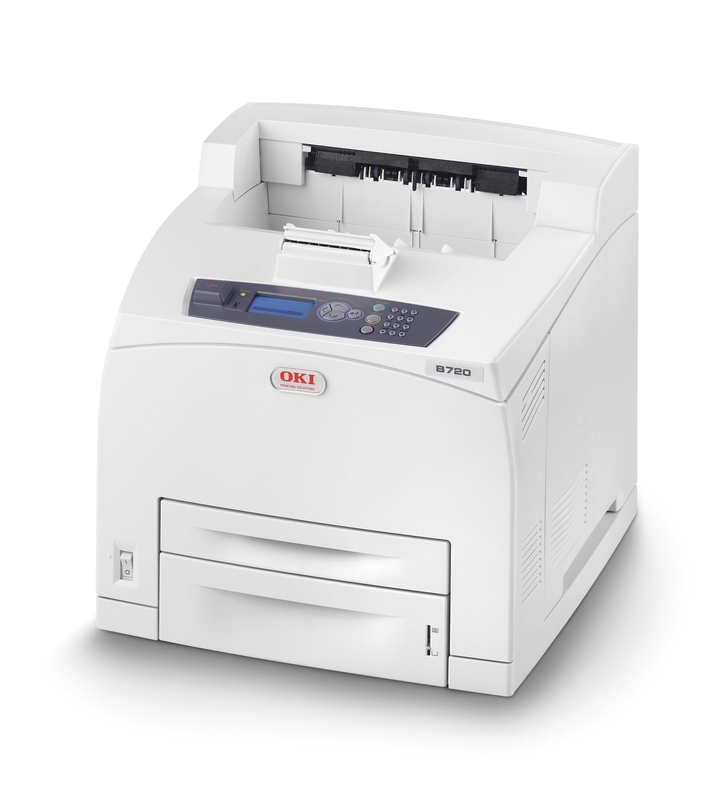 What makes us a one stop name in the market is extended warranty, quick solutions, affordable prices and maintenance support that give you extra piece of mind. 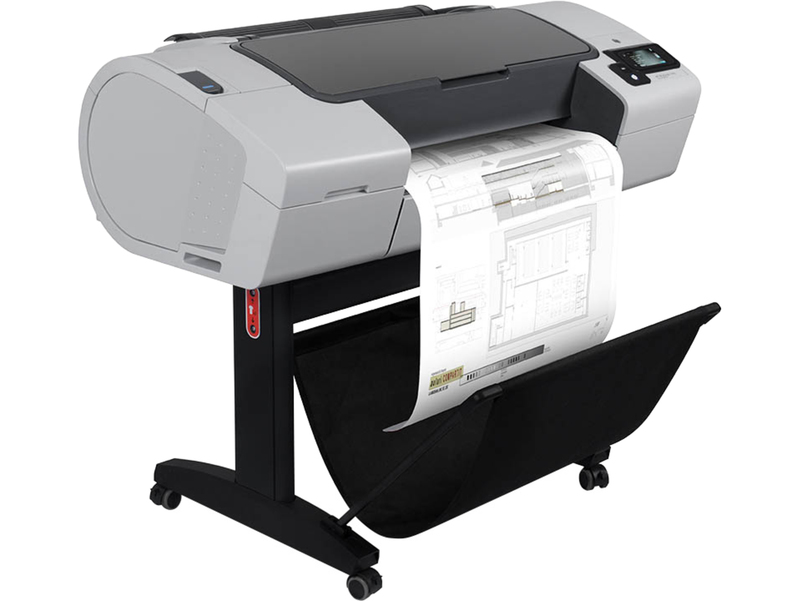 Our main motive is to bring you the latest and best quality printers and accessories. 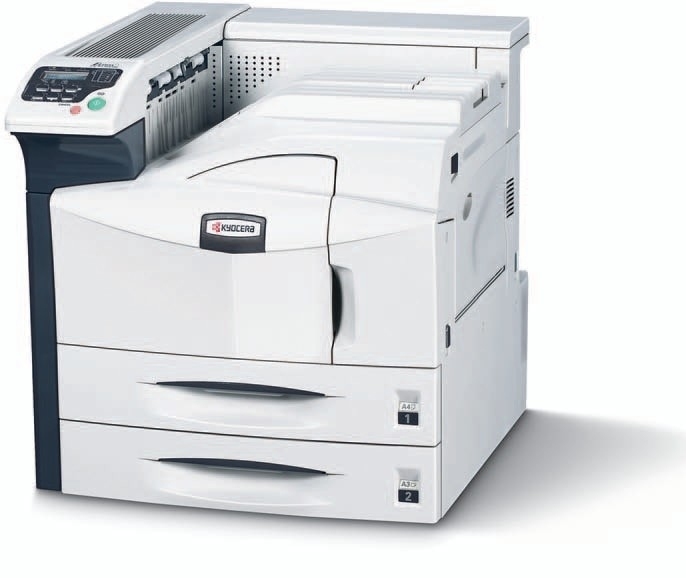 Depending on your choice and budget, you have to contact us either by giving a call at 0844 482 0129 or email us at [email protected] Our representative will assist you in all the ways possible to fulfil your requirement for printers and accessories.